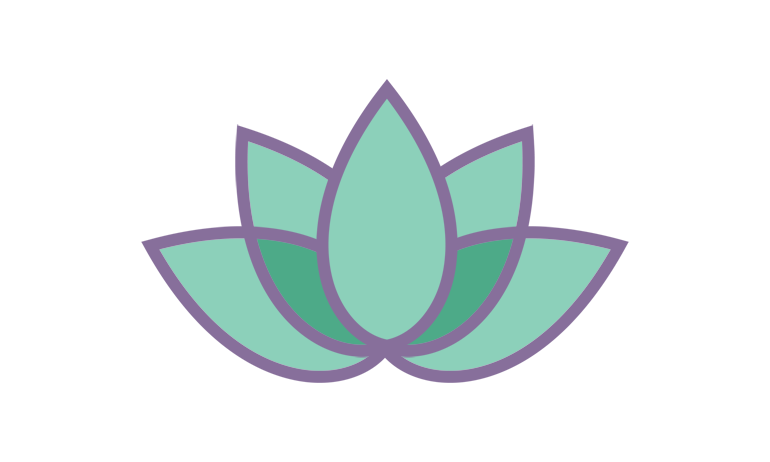 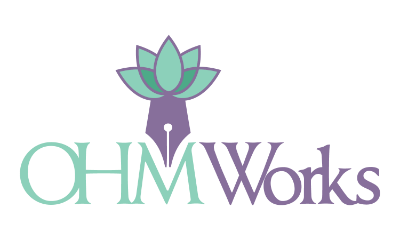 Olivia H. Miller, principal of OHMWorks, writes and edits newsletters, brochures, collateral, press releases and websites. 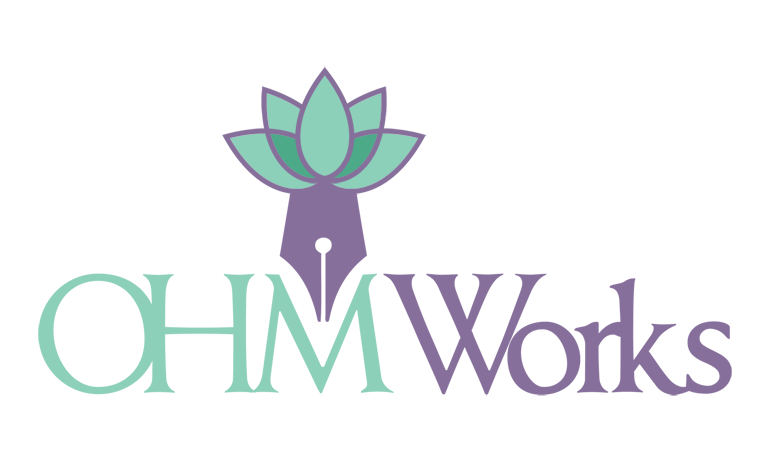 Clients have included individuals and sole proprietors as well as businesses, organizations and agencies such as Barnstable Land Trust, Massachusetts General Hospital, Three Bays Preservation, and more. 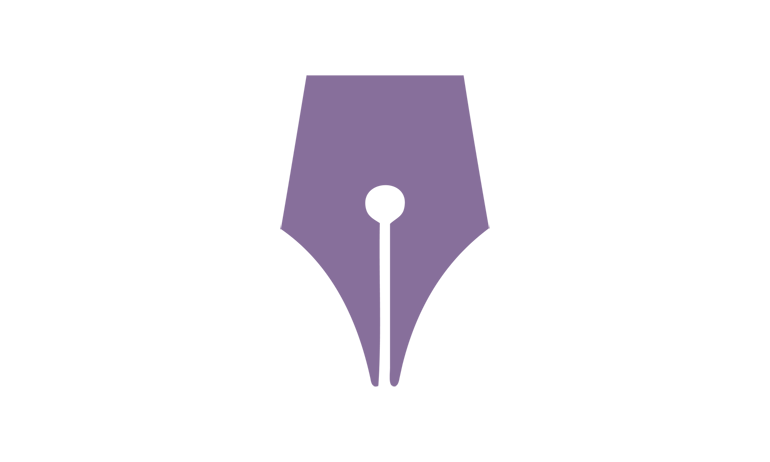 Services also include copyediting and proofreading books and manuscripts. 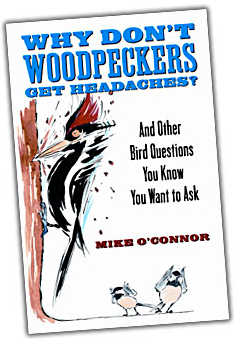 Olivia is the editor of Why Don’t Woodpeckers Get Headaches? 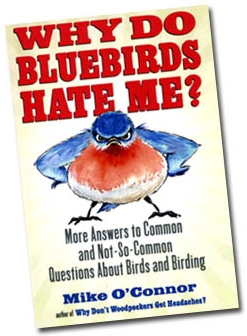 and the sequel, Why Do Bluebirds Hate Me? 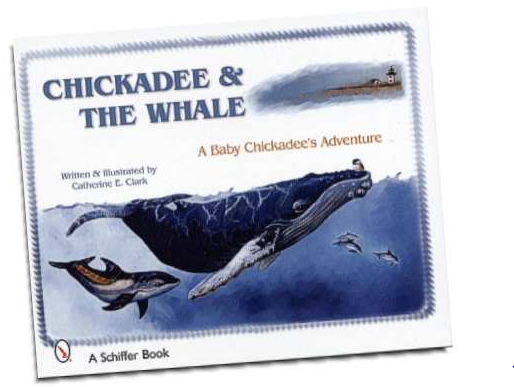 (Beacon Press), Chickadee & The Whale (Schiffer), Reflections from the Cape Cod Canal (PictureWord.biz) and other self-published books.